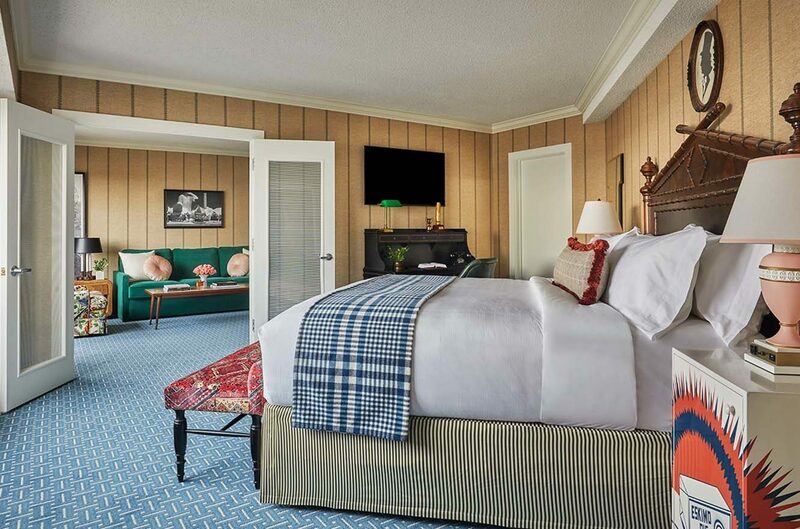 Boasting extra space and stellar views of downtown Iowa City, our Graduate King Suite is a perfect retreat for travelers who want more room to stretch out. 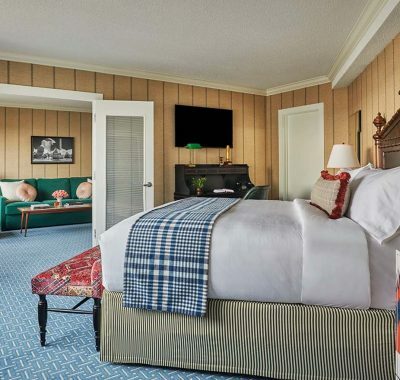 These suite quarters include a master bedroom with one king bed and a master bathroom as well as a private bonus room outfitted with a sleeper sofa, sitting area, wet bar and half bath. 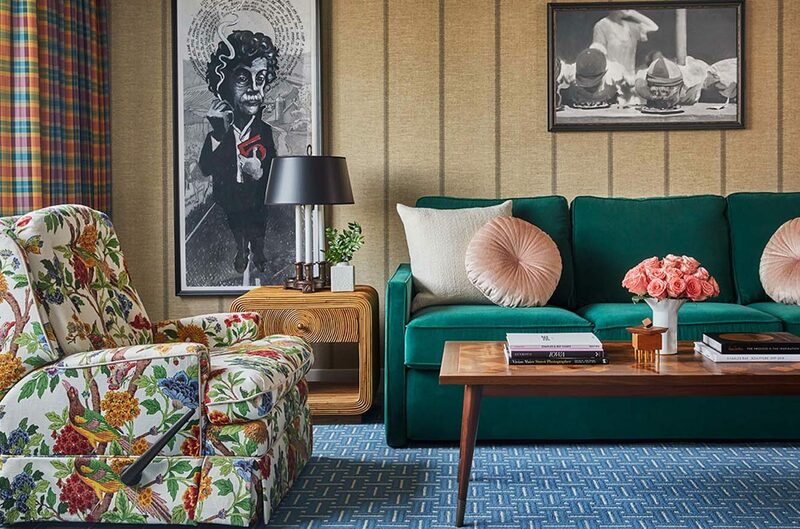 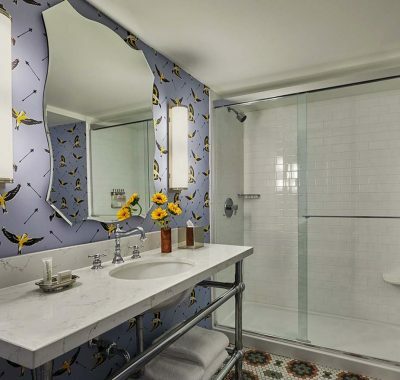 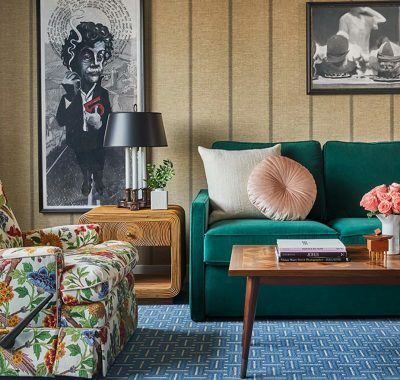 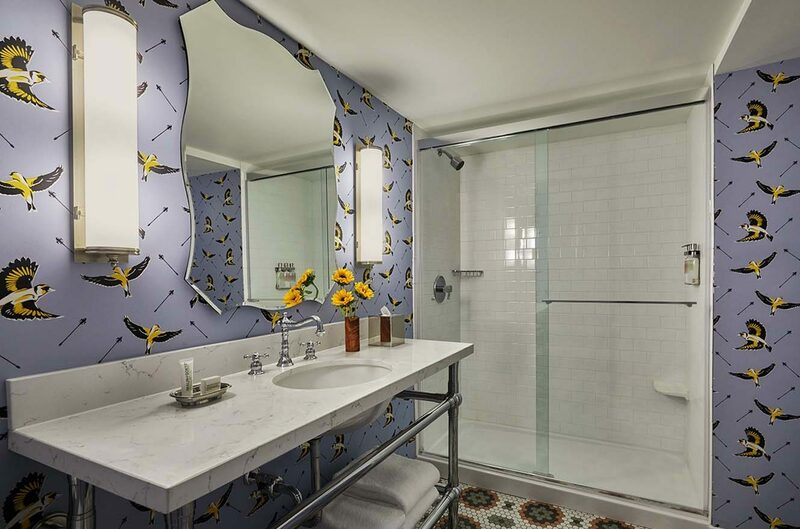 Smartly done up with Midwest references and literary nods, these suites are designed to feel like your home away from home.